Phillip Roth, one of the most heralded American novelists of the 20th century, died Tuesday at the age of 85. Roth's friend, Judith Thurman, told CNN that Roth died of congestive heart failure and was surrounded by close friends and family. 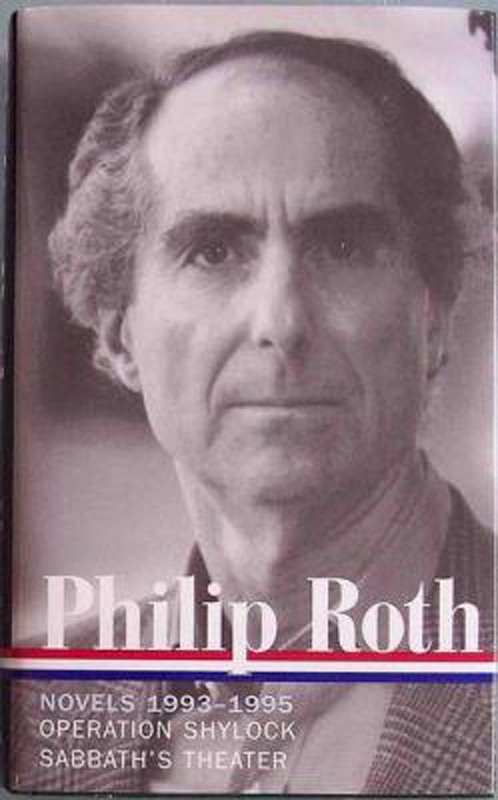 Roth, whose 31 novels over a 50-year span include Goodbye, Columbus, Portnoy's Complaint and American Pastoral, was known writings about male identity, Jewish identity and sexuality with a sometimes darkly humorous twist.